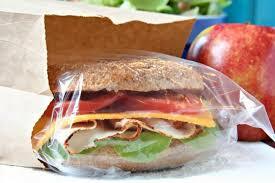 Eating on the go is a necessity for college kids and those with a busy lifestyle. College students have mastered the art of snacking—eating in lecture without bothering those beside you has become an acquired talent. Spending cash on bags of chips everyday hurts your wallet and your body, so ditch the fatty foods and invest in healthier options for easy on-the-go snacks that won’t break your bank. Protein bars are a good way to get all your energy in and fill yourself up for the day—especially in the morning or after a workout. 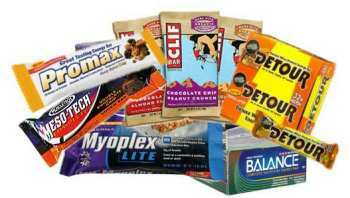 Unfortunately, most protein bars aren’t as healthy as they come off; in many cases the main ingredient is sugar and they barely have fewer calories than a Snickers bar. On top of being loaded with sugar, they have so much protein that the only way to effectively use up all the energy they provide would be to go on a 150-mile bike ride or climb a mountain. So as filling as they may be, it’s not good to overeat protein bars because they could make you gain weight. Nuts and dried fruit are an easy, convenient and smell-free way to discretely snack in class. 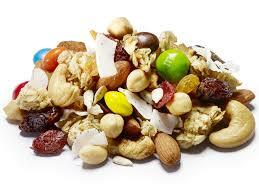 They’re quiet and perfect for on the go, however, nuts and dried fruit can be very expensive. A bag of almonds cost around $12 and a 4.5 oz. package of dried fruit is about $2.50. Nuts are protein packed and a handful or two will easily fill you up and give you the energy you need, however, the price of those snacks can hurt the wallet. Probably one of the more convenient snacks for on the go is a protein shake. “I drink organic, sourced from grass-fed cow, protein after working out. 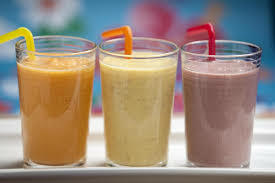 I try not to drink them on a daily basis but they help with soreness and they build muscle after a workout day,” said Penn State junior Grant Smith. There’s no prep work required. Just the twist of a cap and you’re good. You do pay for the convenience, though; you can end up spending near $11 for a pack of 4 protein shakes. Besides the good taste, it’s important to watch for high sugar in those shakes—they taste so good for a reason. 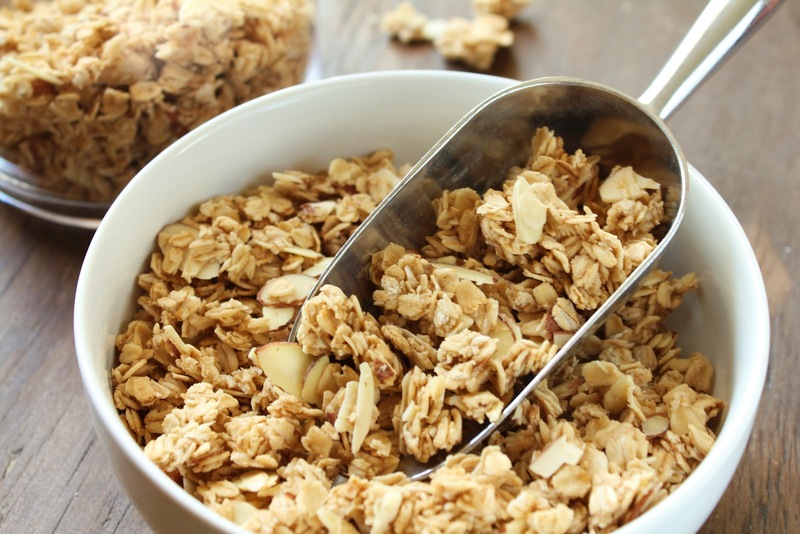 Depending on the brand you buy, granola can be very delicious. However, eating crumbly granola out of the bag isn’t exactly practical for class and on the go. A better on-the-go snack option might be a yogurt parfait, all you need is a spoon and you’re good to go. 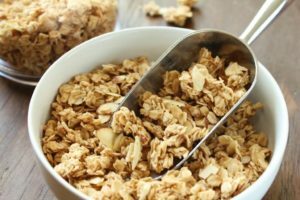 Granola is protein packed and, depending on what else is in the, granola it can be packed with potassium and other vitamins and minerals and also yogurt gives you protein and good digestive bacteria. Granola is relatively cheap being $4-5 per bag. 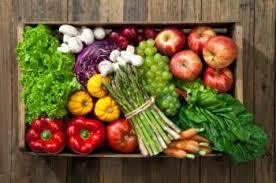 Even though they can be a more expensive snack, fruits and veggies are simple and healthy. Stick to quieter, more discrete fruits. Instead of crunching an apple in class, bring a snack bag of grapes. You can often find a bowl of berries and grapes at grocery stores—which are perfect for when you’re rushing class to class. However, with fruit you must watch for extra sugars, seeing as how that’s what makes them so delicious. Veggies, like chopped up peppers and broccoli, are good to eat on the go. You can pair vegetables with hummus or veggie dip to create a filling snack as well—just watch for the smell. Depending on the season, fruit and vegetable prices change, but you can get a package of hummus for about $4 at Wal-Mart and it could last you awhile. Fun and discrete, string cheese is perfect for class snacking. “It’s easy to eat, and it’s a little entertaining for class because you peel it off in strings,” said Penn State sophomore Robert Guiliani. Sargento Light string cheese is only $5 for a pack of 12 and they’re 50 calories a stick. String cheese is packed with calcium, protein and and has almost no sugar. The only downside is that it isn’t as filling as other alternatives. 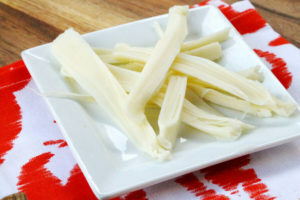 String cheese works well in addition to other snacks and certainly isn’t to be overlooked when packing meals for on the go. Sandwiches are easy to make, easy to eat, healthy and filling. The night before class or a busy day, make a sandwich and throw it in your backpack the next day and you have a decent lunch. “I love packing sandwiches for class because they’re good and they keep you full for a while after, with all the different ways to make sandwiches you’re never stuck with the same boring lunch as well,” said American University sophomore Michelle Backus. Depending on how you make your sandwiches, they can be a healthy alternative to stopping for fast food as well. Sandwich flats are low in carbs and only $6 per package and lunch meat averages to be around $6 per package, so for $12 you can pack your lunch for a week (cheap college students FTW!). 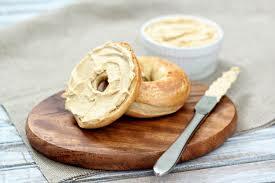 Bagels are cheap and will keep you satisfied for hours. Unfortunately, they’re packed with carbs, so they’re not something to be eaten daily. A bagel and cream cheese is a practical breakfast or lunch that you can often find at any quick stop, but it’s not the healthiest choice—and that’s okay. You’re allowed to cheat every now and then. “I like a good bagel with some chive and onion cream cheese because it’s quick to make and I can eat it on my walk to class,” said Penn State sophomore Jack Brady. They’re discrete for class and cheap, but definitely not something to make a habit of eating regularly. Soup is an inexpensive meal that, if you make the right choice, can be very healthy. A thermos of soup can serve as a serving of vegetables and also fill you up for lunch or dinner, and a can of Campbell’s soup only costs about $2-$2.50. During your trek to class in the cold weather, soup can keep you warm, but it can also be eaten without bothering the person beside you in class. 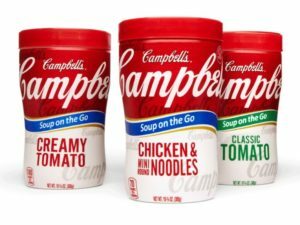 Campbell’s even sells “drinkable” soups for on the go, so you can drink your meal on the way to class, work or whatever. Despite the greasy, unhealthy baseball game food stigma, corndogs can be a healthy on-the-go snack when they’re done right. You can buy frozen corn dogs either gluten free, or made with wheat or soy flour and most healthy corndogs have either uncured turkey or chicken “dogs” instead of beef inside. 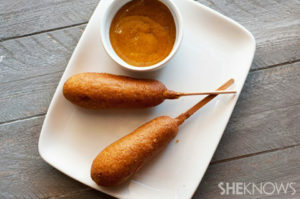 Most frozen corndogs can be cooked in a fryer or the oven, but opting for the oven option is much healthier. You can even just oven bake your corndogs the night before and then simply heat them up in a toaster oven or microwave come lunch time. Unfortunately, the healthier options are more expensive. At Trader Joe’s a box of four healthy corndogs is $3.99. Being one of the most filling and unconventional healthy snacks, these corndogs have half the fat and sodium and twice the fiber and protein of a traditional corn dog. “I like corn dogs because [they’re] on a stick and can serve as a meal before a day of long lectures,” said Penn State sophomore Jonathan Ungerman.